All Gang Show cast members—or their parent or guardian where required—sign an authorisation form regarding the release of photographs and videos. However, if there are any issues with a photo or video which appears on this site, please don't hesitate to contact the webmaster. The safety and wellbeing of the children in our care is our number one concern and priority. As a thriving, modern organisation, we strive to be vigilant in identifying and eradicating child abuse. Our policy is to report all allegations of child abuse to police and other child protection authorities, and immediately stand down any volunteers in respect of whom such allegations are made. 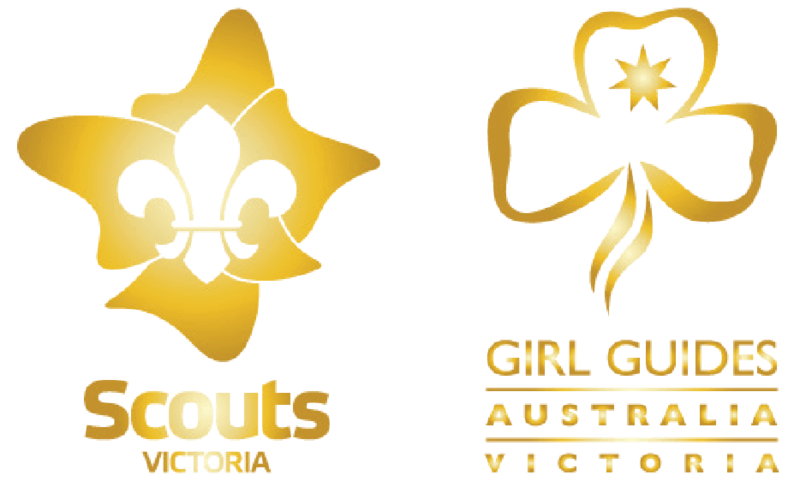 For further information, please refer to the Scouts Victoria Child Protection Policy.